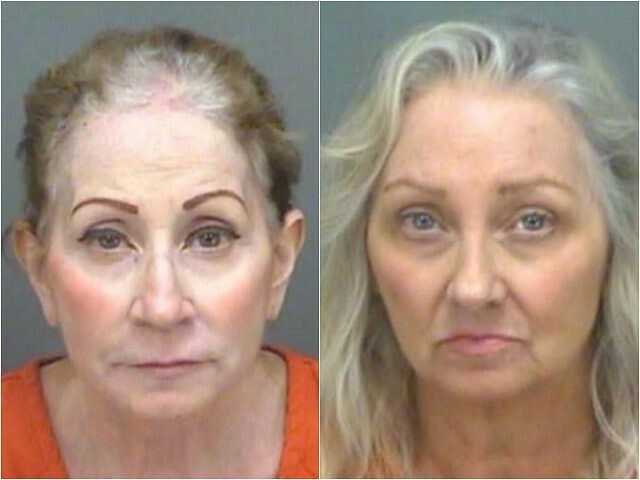 Linda Roberts and Mary-Beth Tomaselli of Florida were arrested on Tuesday for the alleged murder of their father, 85-year-old Anthony Tomaselli. It might have been the “perfect murder,” had one of the sisters not allegedly confessed their crime to a man whom the sisters were both dating at the time. The unidentified man said Roberts told him they had “euthanized” their father because he refused to be put in a nursing home. According to their mutual boyfriend’s testimony, Tomaselli’s daughters actually attempted to murder him more than once before succeeding. First, they allegedly gave him an alcohol and sleeping pill cocktail, which was too diluted to kill him. Then, they allgedly attempted to smother him with a pillow. Finally, one of the sisters allegedly shoved a rag into his throat while the other held him down. The man said Roberts even dosed her own adult daughter with sleeping pills before the final attempt to ensure she would not wake up during the murder. Once he was dead, his children sold his house and split the $120,000. Despite profiting from it, Tomaselli’s son does not seem to have been involved in his killing. 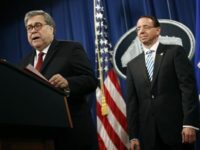 “In some respects, as we sometimes call these things, it’s the ‘perfect murder,’ because there was absolutely no sign of struggle, no sign of foul play,” Gualtieri said. “It’s terrible they put that much thought and effort into killing their dad.” The suspects are currently being held at the Pinellas County Jail.